Our dedicated team of proactive, experienced and friendly conveyancing solicitors and surveyors are experts in shared ownership in Croydon. You have all the expertise you need to sell or buy a shared ownership property in just one firm and we work to make the process a smooth and stress free one. You will appreciate that Shared Ownership can be an involved and complex area of conveyancing but we are there to help you overcome any challenges throughout. You may be buying your first share, going through staircasing to build up your share of your property or just selling one; regardless of the situation, we know that our solicitors and surveyors can assist you. Our policy is always to provide a transparent, fixed fee quote for the work your shared ownership solicitor will do for you. This fee will never change as the process continues, unlike the case for so many of our competitors. 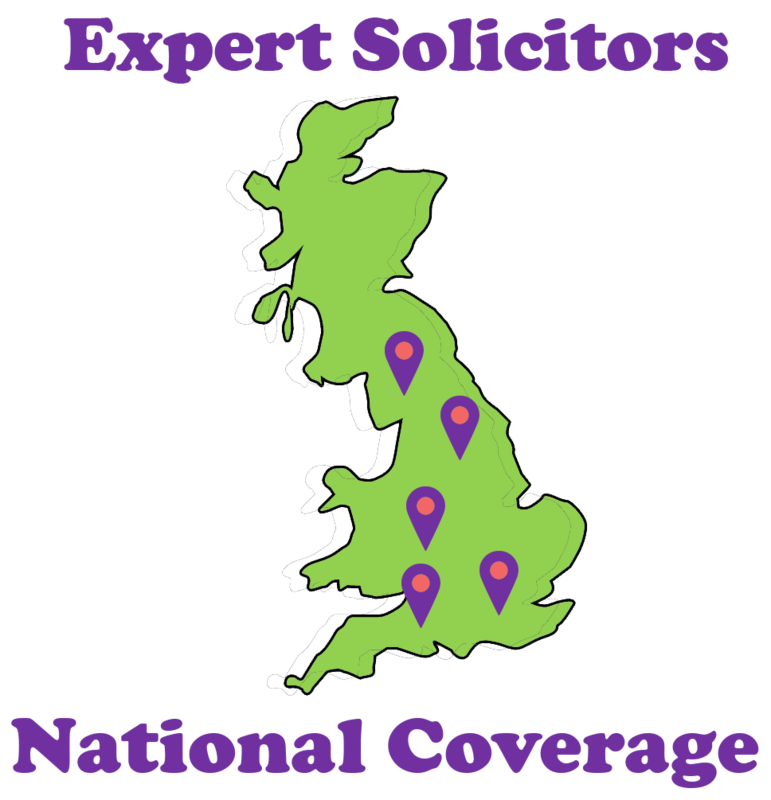 Our solicitors can also provide other relevant services such as will drafting, shared ownership agreements, advice on landlord disputes and much much more. As before, the quotes we provide for all our services are transparent and fixed fee. We work with all of the Housing Associations in Croydon including Amicus, Housing 21, Anchor, Croydon Churches, Peabody Turst, Pathways, Eldon, Shaftesbury Society and Phoenix Residents Association. Call 0207 112 5388 to speak to one of our Shared Ownership Specialists. Given the number of fantastically low-priced quotes one can find for shared ownership conveyancing, especially online, it is understandable that some are tempted to take up the services of the firms which provide them. The initial quote most often turns out to be just that - just the beginning of a vast number of items which will make up a final bill. Firms write these 'extras' into their conditions of sale and you generally find that many standard disbursements, which are very much part of a normal conveyancing, are counted as additional. The difference in amount between initial quote and final bill can be quite shocking. Share a Mortgage only ever offers fixed fee quotes to all our customers. You are completely knowing about what your conveyancing in Croydon is going to cost from the start and you are secure in the knowledge that that figure will not change, even if your conveyancing involves some extra work. Not with us. We continue working for you and with you to complete your house move. We do not impose any additional charge for this service. This is Share a Mortgage's No Sale No Fee conveyancing guarantee and is our commitment to you that we are only happy when you have successfully achieved your move. 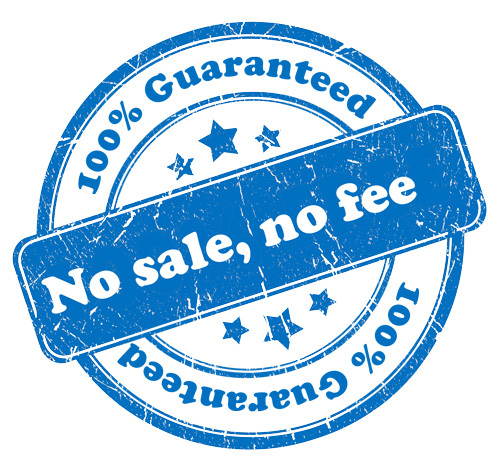 For more information on our No Sale No Fee conveyancing guarantee, please call us on 0207 112 5388. Order your property searches on instruction for faster shared ownership conveyancing. Searches, especially from the local authority, can take some time to come back. This can mean that you are all ready for exchange but do not want to proceed because you have not had your search results back. Being organised and booking searches early can mean you get this essential information as early as possible and can make a good, informed decision about whether or not to continue with the purchase. When you've become a shared owner, you can then consider buying more shares in your property: this process is known as 'staircasing'. The cost of staircasing depends on what your home is worth and when you want to buy. Rising prices in your area will mean that additional shares will cost more than the original one you bought and vice versa if property prices in your area have dropped. You pay your Croydon housing association for a valuation they carry out and when you know the result, you will find out what buying an additional share will cost. Stamp duty is a factor when staircasing as an additional share might make you liable for it or liable to pay more of it. Should you need to know what your position is when staircasing and if you'll have to pay stamp duty, please call us: it's worth bearing in mind that stamp duty can cost you £1000s. Not everyone is eligible for shared ownership and Croydon's housing associations have their own area-specific criteria. You are also limited to only being allowed to buy leasehold properties. Croydon has a number of housing associations including Amicus, Housing 21, Anchor, Croydon Churches, Peabody Turst, Pathways, Eldon, Shaftesbury Society and Phoenix Residents Association among others.